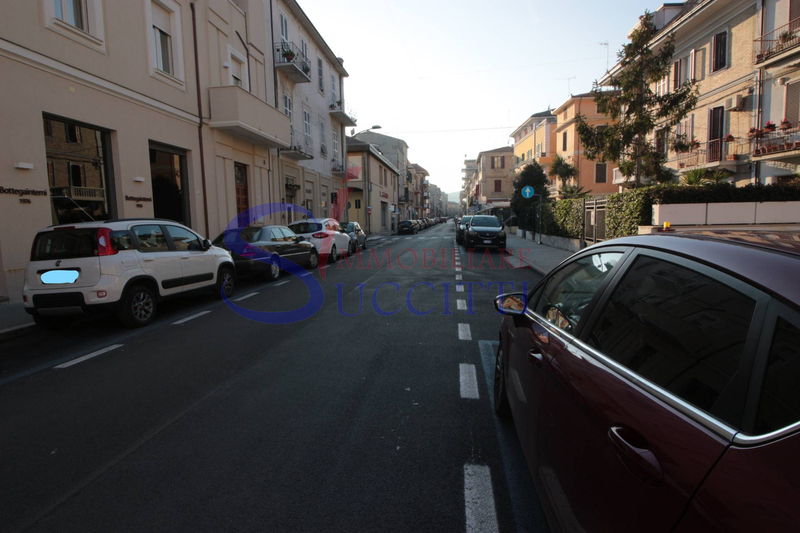 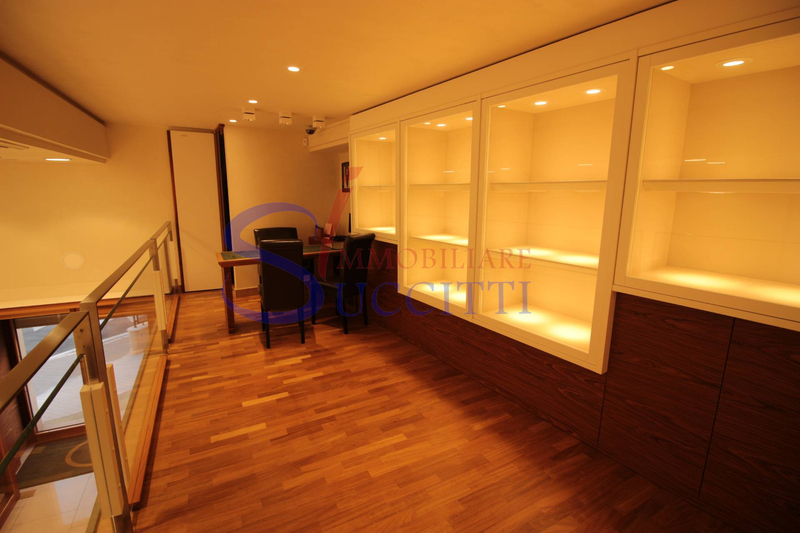 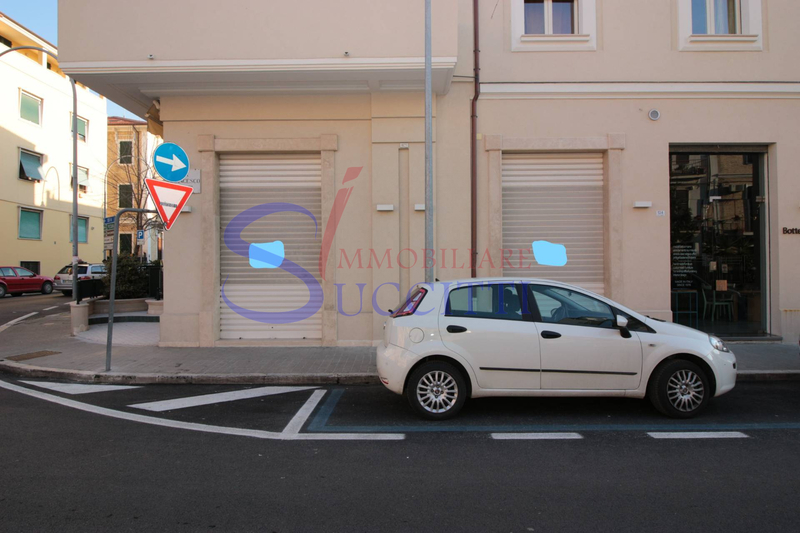 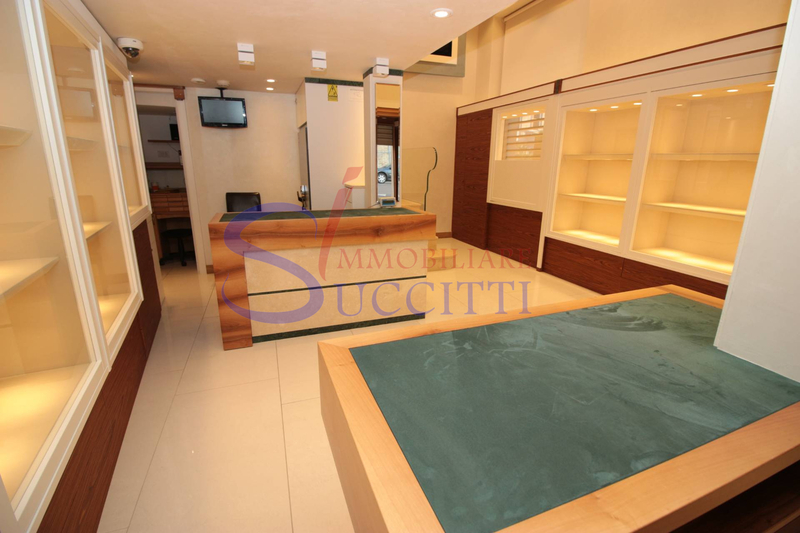 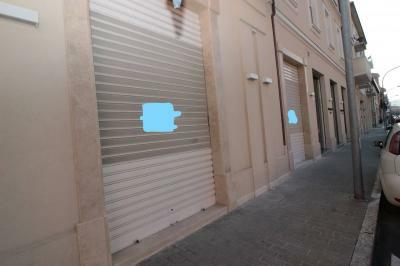 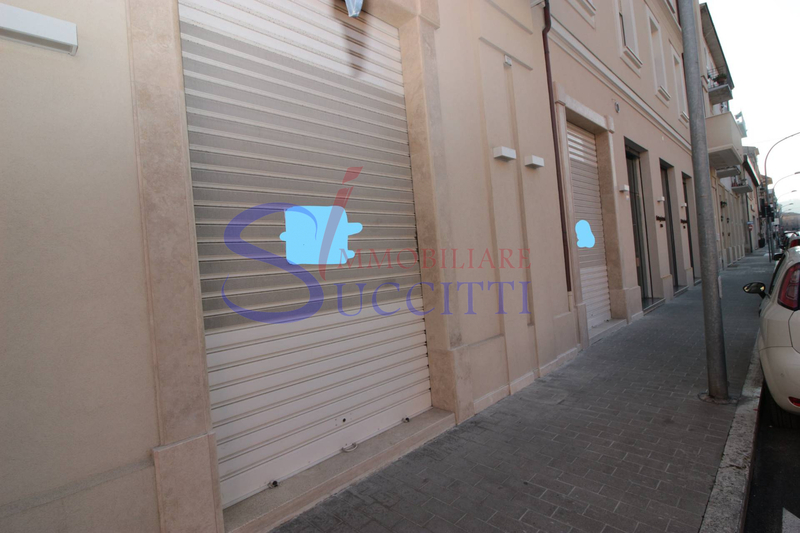 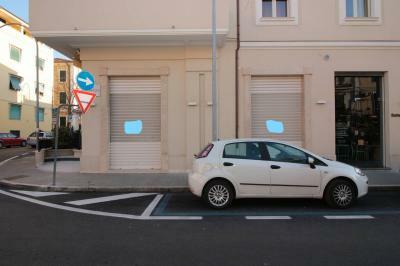 San Benedetto del Tronto-CENTRAL-SALE OR LEASE. 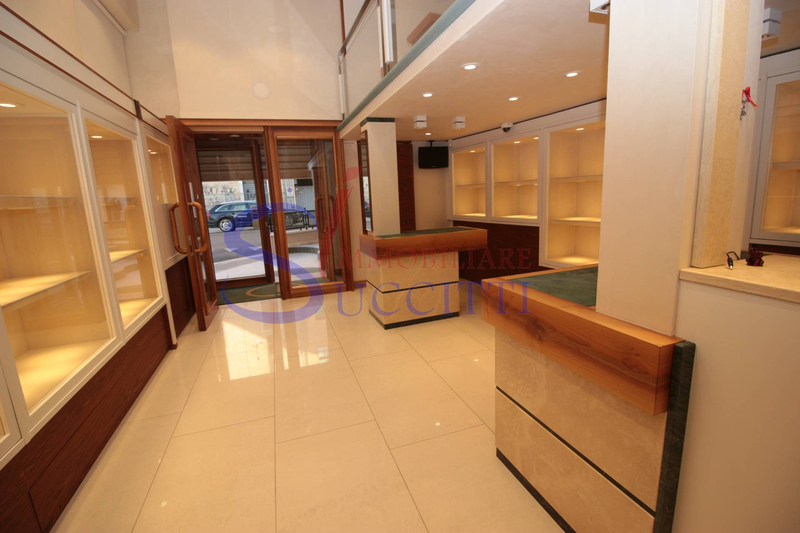 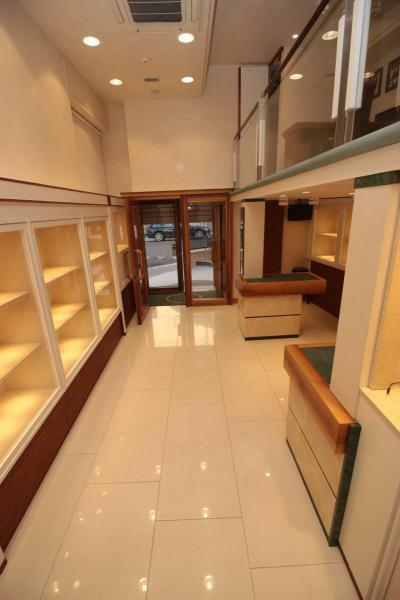 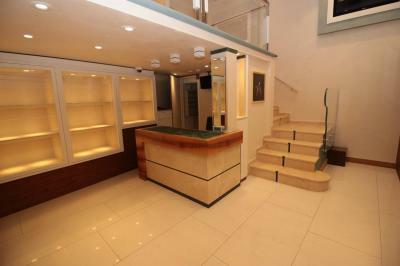 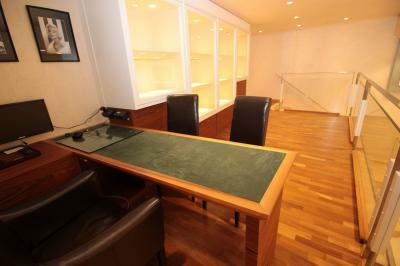 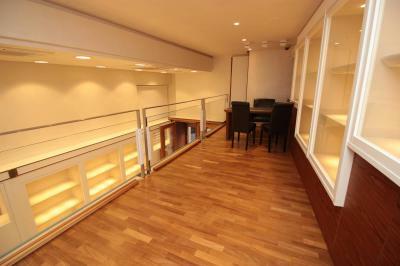 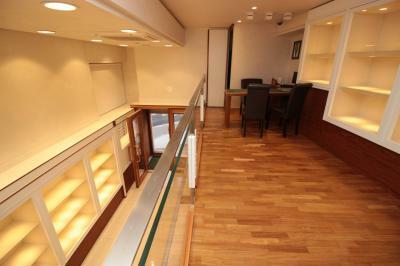 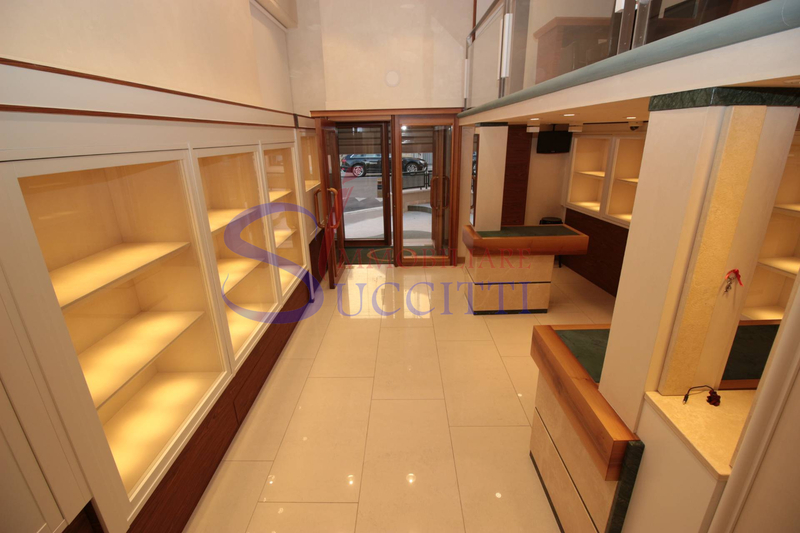 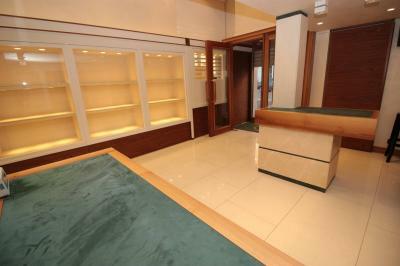 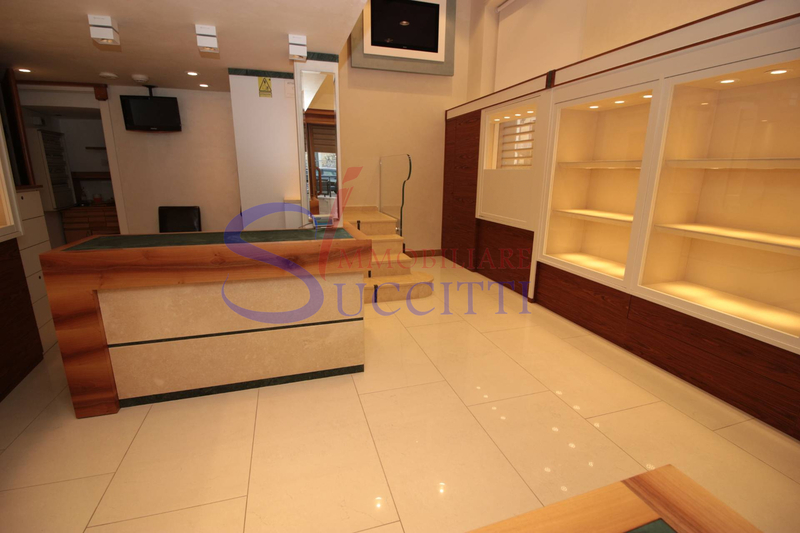 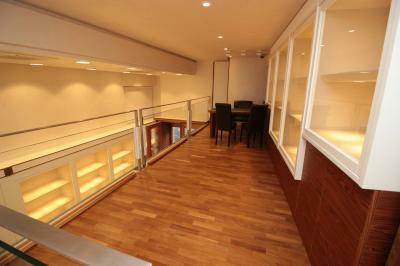 It offers the sale or rental of commercial premises on the ground floor of the area of about 56 square meters. 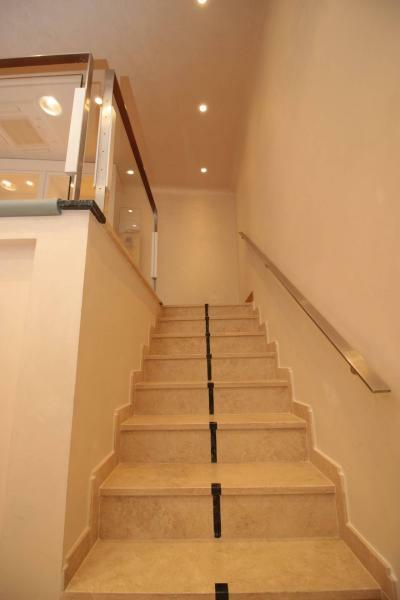 It is comprised of a large room, with a loft of about 12 m², bathroom and three Windows at an angle from the window of the entrance. The property has been renovated recently both internally and externally and is in excellent condition. 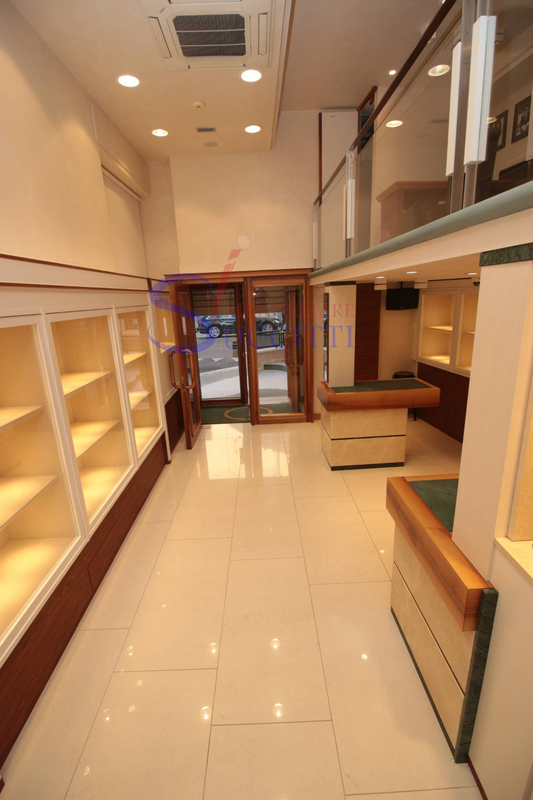 Comes with wooden window frames with crystals Humvees, climate heating cooling, led lighting system with high energy saving, indoor and outdoor electrical curtains. 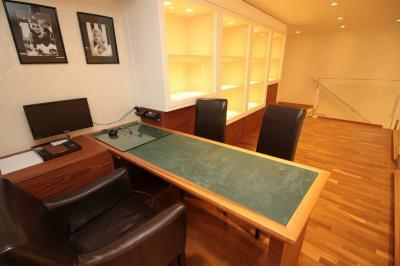 Is sold or leased complete with furniture as per photo. This place is the location and visibility thanks to the proximity of the center of San Benedetto del Tronto.